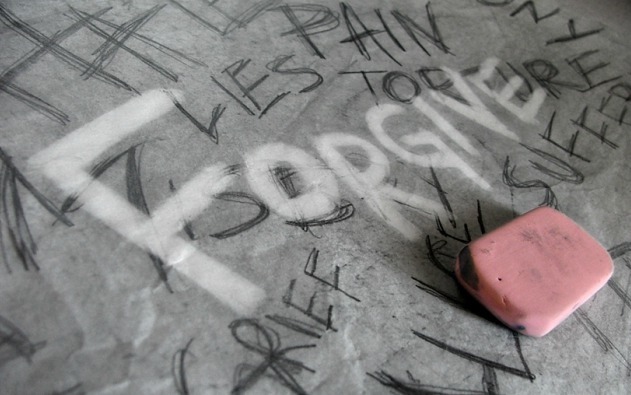 Are the only sins that can’t be forgiven murder and denying the Holy Ghost? I had an abortion. Do I need to talk to my Bishop? 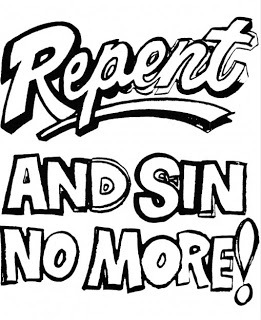 How does one go about repentance? 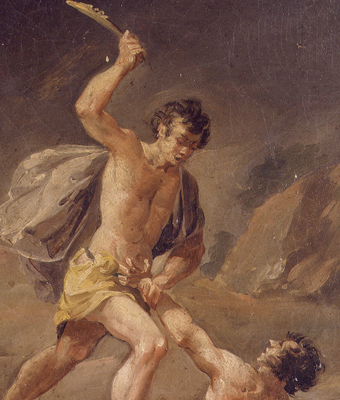 When repenting of sin, how do we tell if we are being too hard on ourselves? 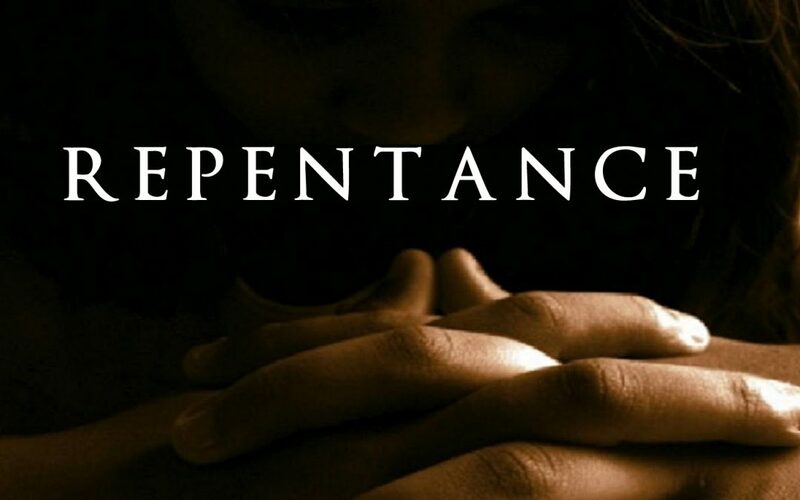 How can I know if I have really repented?